With growth of business, organizations need better storage systems in terms of safety & efficiency and RAID servers, SAN (Storage Area Network) and NAS (Network Attached Storage) data storage boxes fill these needs. 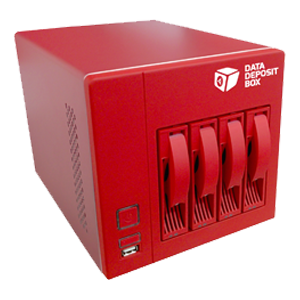 As the whole data lies on these storage boxes and business depends on their smooth function, any instance of trouble leading to data loss or inaccessibility can be a major setback to the organization. Even, a timely breakdown can cause huge financial losses. 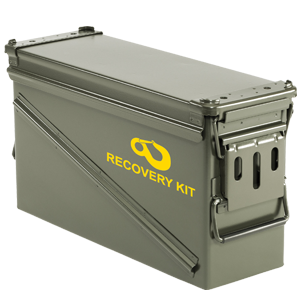 However, Roots data Recovery ensures fast and safe recovery (SAN recovery, NAS recovery) from all kinds of storage boxes irrespective of the data loss situation. With more than 20 years of experience and research on different data loss situations, our R & D team has indigenously developed many advanced tools & techniques to recover the lost or inaccessible data from any available brands of NAS or SAN. Roots data Recovery is well equipped with skilled recovery professionals and world class infrastructure like CLASS 100 Clean Room labs to deliver maximum possible recovered data within minimum turnaround time. Diagnosis: Before diagnosis, Roots data Recovery data recovery professionals clone all the accessible hard drives from the troubled RAID array to avoid further damage to the data in the original disks. The inaccessible drives are treated in our CLASS 100 Clean Room labs to make them readable for cloning. After cloning our RAID data recovery experts perform technical diagnosis and submit the report along with quotes and time period required to recover the data. Data Recovery: Once we receive your approval on diagnosis report and quotes, we start recovery process. We always perform the data recovery process on cloned drives. The cloned drives are analyzed for the movement of data and parity strips, in order to develop customized software, stimulating the RAID controller algorithm. This software can help in recovery of the data consistently.